August, 2017 – The American Institute of Architecture New York Chapter and Center for Architecture will confer the President’s Award on Caples Jefferson Architects PC, at the annual Heritage Ball on October 26, 2017, at the Chelsea Piers in New York City. 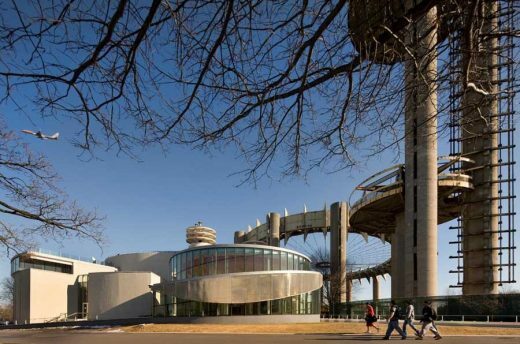 Established in 1988, by then-Chapter President Eugene Kohn, FAIA, the President’s Award is given solely at the discretion of the current Chapter President to an architect or architecture firm whose work has made a significant impact on New York City. The President’s Award commemorates a lifetime of achievement and serves as a tribute to an architect still active, productive, and in mid-career. 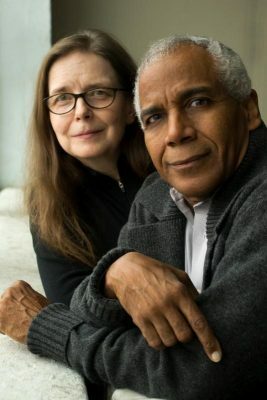 Caples Jefferson Architects is a design and architecture firm founded in 1987, in New York City, by principals Sara Caples, AIA, and Everardo Jefferson, AIA. The firm designs architecture that is engaged with social, cultural, and community concerns. 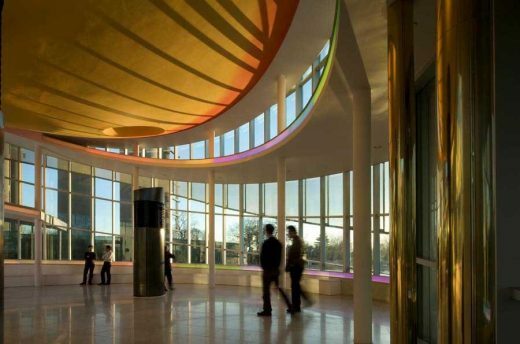 Whether designing a room, building, or campus, they seek to create an architecture of emotional connection that speaks to the spirits, aspirations, and history of the people who inhabit the space and that manifests them physically for generations to come. The firm designs buildings that serve as civic anchors in the public realm – buildings that broaden architectural practice through the exploration and integration of materials, form, movement, transparency, light, and color. Among its many New York City-based projects, Caples Jefferson Architects designed the Queens Theatre-in-the-Park and Weeksville Heritage Center in Brooklyn, cultural facilities created to honor and serve their communities and urban settings. 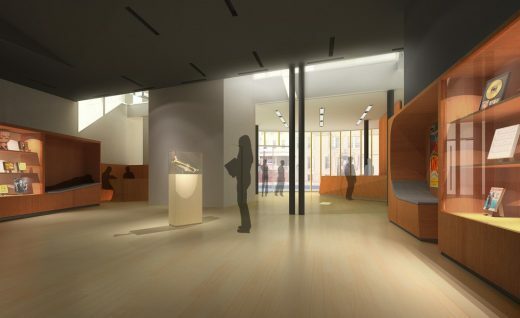 Upcoming projects scheduled for completion in 2019, include the Louis Armstrong House Museum Visitor Center in Corona, Queens, and The Africa Center at One Museum Mile, 1280 Fifth Avenue, in Manhattan. Previous recipients include Thomas Phifer, FAIA (2016), David Rockwell, FAIA (2015), Marilyn Jordan Taylor, FAIA (2014) and Tod Williams, FAIA, and Billie Tsien, AIA (2013). The 2017 Heritage Ball will also honor Type A Projects with the AIA New York Chapter Award; Jeffrey Sachs with the Center for Architecture Award; and Claudia Gould and the Jewish Museum with the NYC Visionary Award. Caples Jefferson Architects offers architecture and interior design services, as well as master planning, urban design, research, and programming. The firm has completed over 100 projects for civic, corporate, educational, cultural, public, and private clients in the U.S. and abroad. Sustainability is essential to the firm’s design philosophy. Projects are built to last, with materials and renewable energy options carefully chosen to consider their long-term footprint. Efficient construction and the use of natural light, air, color, materials, and transparency are key functional and aesthetic elements. Every October, more than 1,100 leaders from the architecture, design, construction, and real estate communities come together for Heritage Ball, the annual black-tie gala of the American Institute of Architects New York Chapter and the Center for Architecture. The Heritage Ball celebrates four outstanding honorees who have demonstrated a commitment to the importance of design in New York City and beyond. The Heritage Ball began in the 1980s, and serves as the single largest funding source for the Center for Architecture. Proceeds from the Heritage Ball allow it to fulfill its mission to educate the public about the value of architecture and design, alongside its partner, the AIA New York Chapter. als from related industries that continue the city’s tradition of design excellence. Louis Armstrong House Museum Executive Director Michael Cogswell announced groundbreaking ceremony for the Museum’s new 14,000-sqft Education Center across the street from the landmarked house of the legendary jazz great. 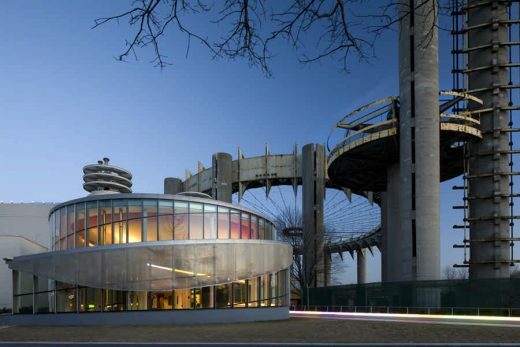 The renovated Queens Theatre in the Park is a transparent curved wall pavilion and a major addition to the iconic 1964 World’s Fair complex designed by Philip Johnson. 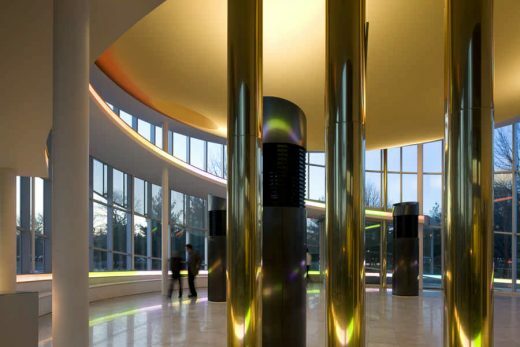 This project has received several awards including Municipal Arts Society of New York 2011 MASterworks Award for Best Restoration, an A|L Design Award with special citation for Best Use of Color, the 2010 New York Construction Cultural Project of the Year, a Queens Chamber of Commerce Award and a NOMA National Award of Excellence in Architecture. 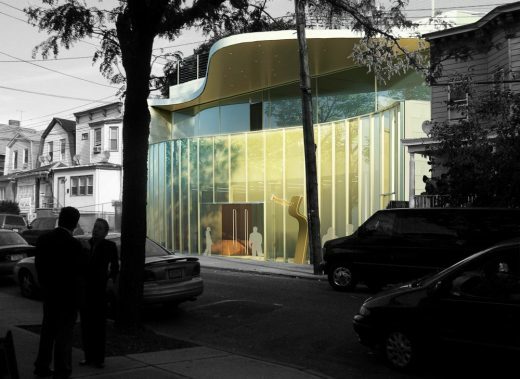 Architect studios based in New York City, NY, USA – founded in 1987 in New York City by principal architects Sara Caples and Everardo Jefferson. August 8, 2017 in Architects.